My uncle got hit last night. He was visited at home by uniformed men, there was curfew in that area. He lives close to Tina Junction around great commission. He was at home with his wife, some Unijos students and some people who have come to the house to seek cover from the crisis. There were several knocks at his gate, he went to open after discovering they were uniformed men. He was shot on the chest, the bullet came out from the other side. It must be a shot from a professional. He died. The most interesting part of this story is that they didn’t proceed inside to kill every other persons in the house. The men left after hitting their target. The head of the house is dead. 1. Are some people usually targeted in every crisis in Jos? 2. Who is paying these soldiers to kill instead of protecting? 3. Why keep people indoor in the name of curfew and then have them killed in their homes? 4. 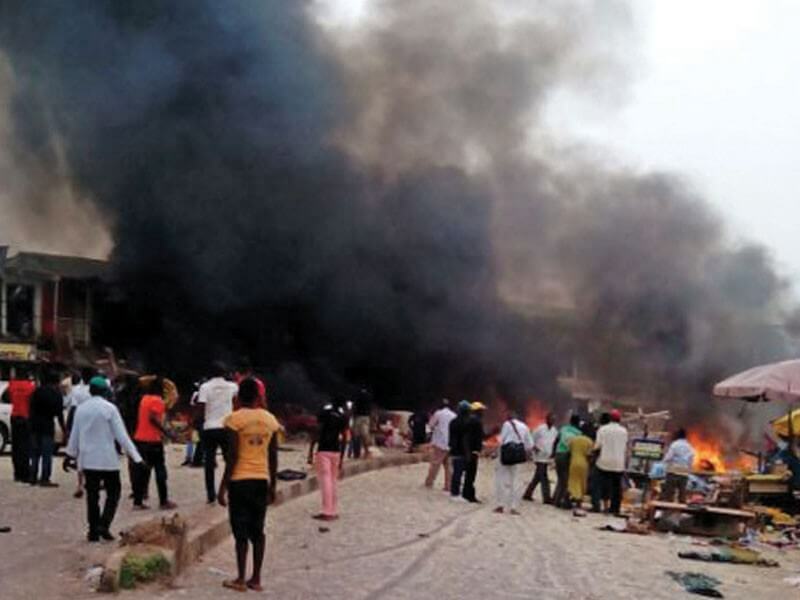 Is Jos crisis a religious crisis? Today is a black day for the family!!! !